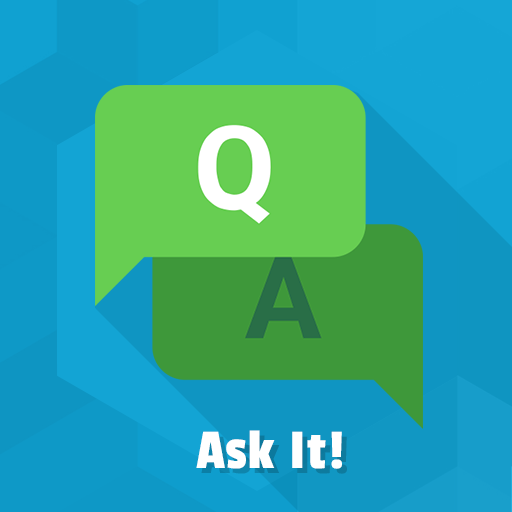 Ask It extension was developed to encourage a communication between customers, bring new user-generated content to your website and optimize the conversion rate. 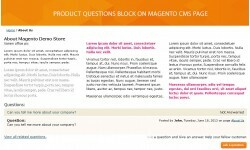 With our module, you will build a loyalty among your customers and boost the credibility of your Magento store. 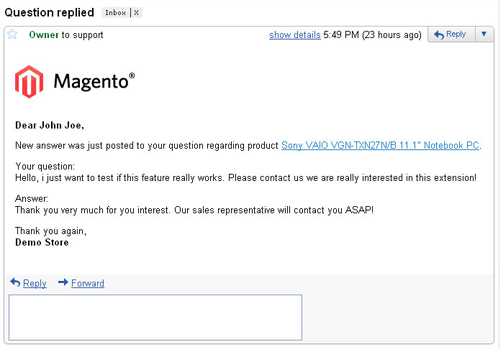 Moreover, by allowing users to leave a reply to the product questions, you will get many benefits for your support team. 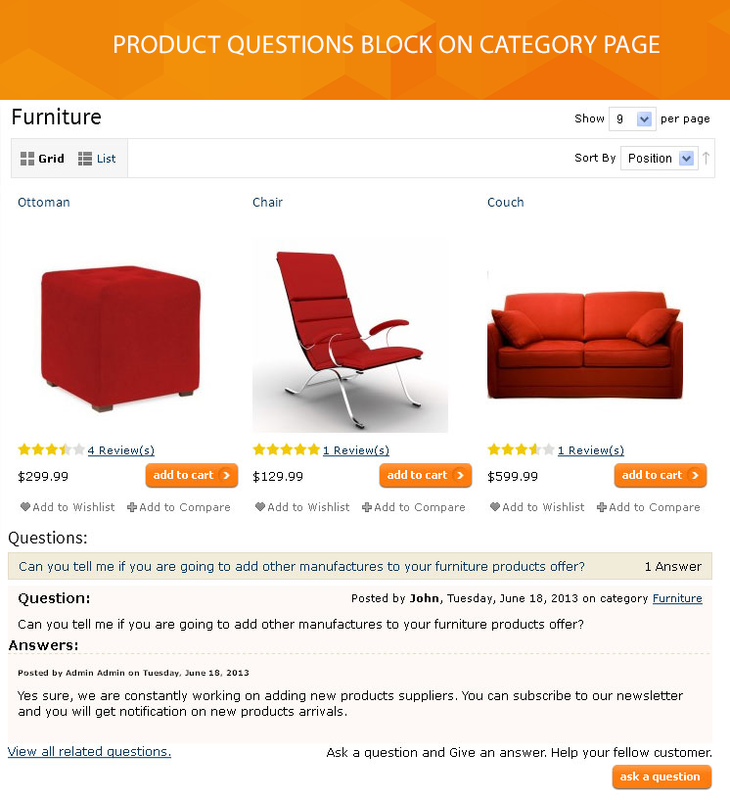 Product questions extension for Magento is an effective way to motivate new sales. 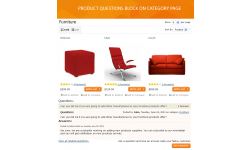 Both guests and registered customers are allowed to post the comments and answer a product question. This way they help other visitors to get an assured information and make positive purchase decision. 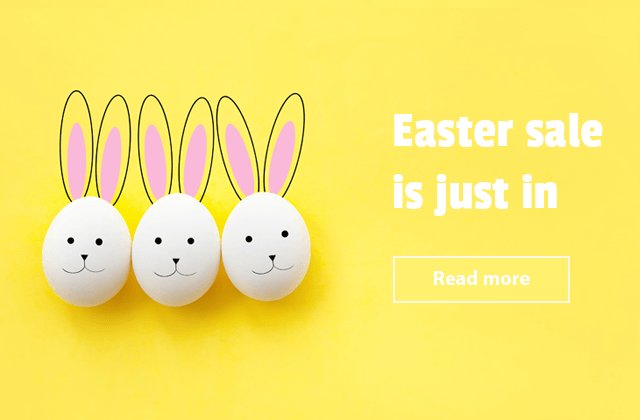 The other bonus is the user-initiated content refresh that is an essential element of SEO optimization. By engaging customers in conversation, you will get a frequently updated website. Clients tend to use a lot of keywords which are easy to rank for. 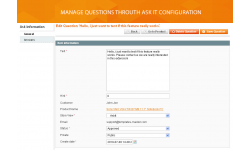 In addition, you can use the Ask It module as an advertising tool. By interacting with each other via extension interface, your store visitors will clearly see the benefits of what you are promoting. Our module comes with widely customizable settings. 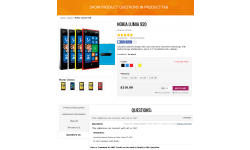 Allow your guests as well as registered customers to ask questions and leave comments. 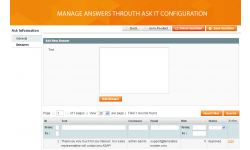 Both the questions and answers will be downloaded via ajax without forwarding to another page. 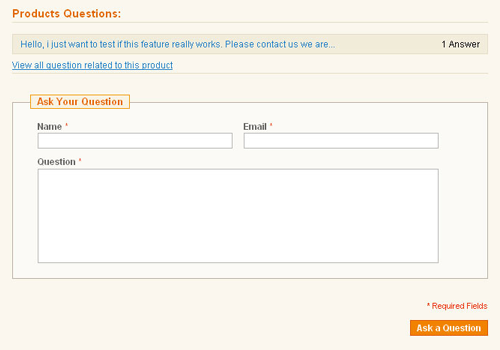 Our module allows you to offer customers to vote on a reply and contribute to the answers community. You can enable an Akismet service to protect your website. 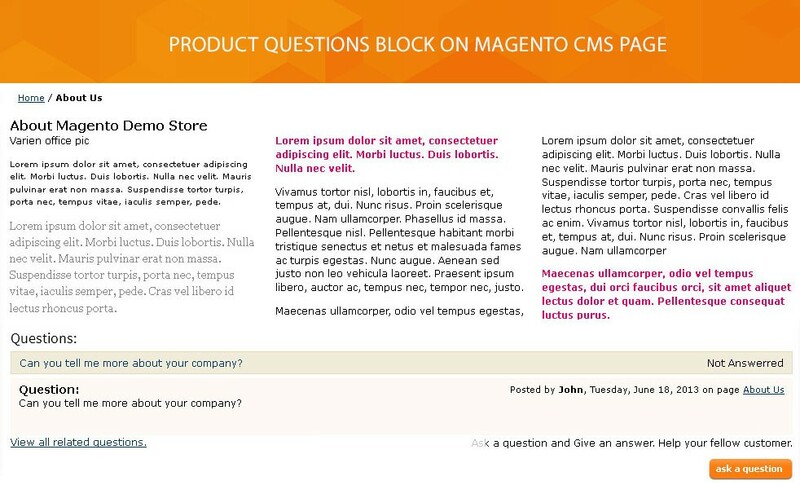 You are also allowed to display the product questions block both on category or CMS page and put Ask It block in tabs on the product page. 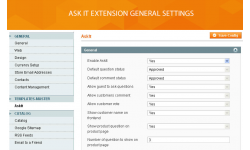 The Ask It extension is tightly integrated with Magento product tabs extension Easy Tabs. 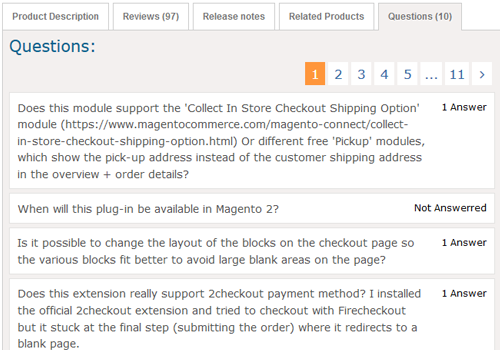 Through the module configuration, you can create a custom tab and add there a product questions block by using a widget. The tabs have a responsive design. It is really great to the clients who are tuned in mobile to join the discussion. 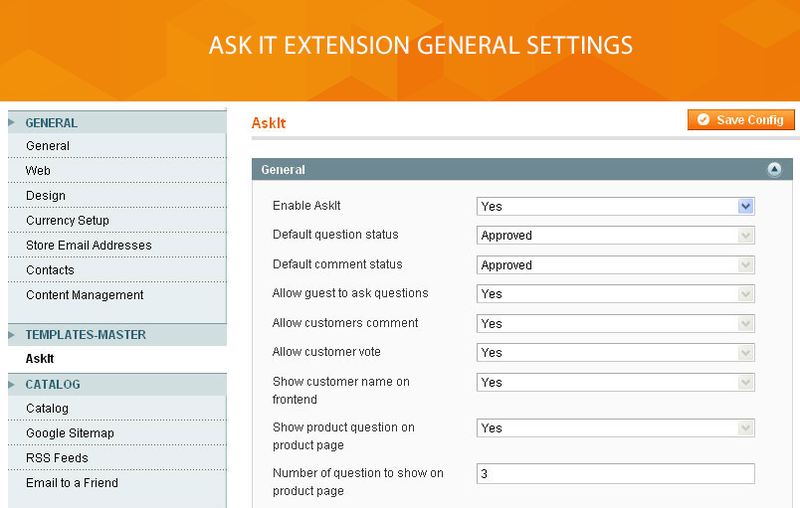 Follow the customer communication process with Ask It extension. Now you can easily track the published replies. Don't miss any unanswered question. Leave your comment on a backend. You can also talk to the registered customer privately. This will help you to build reliable relationships with your clients. 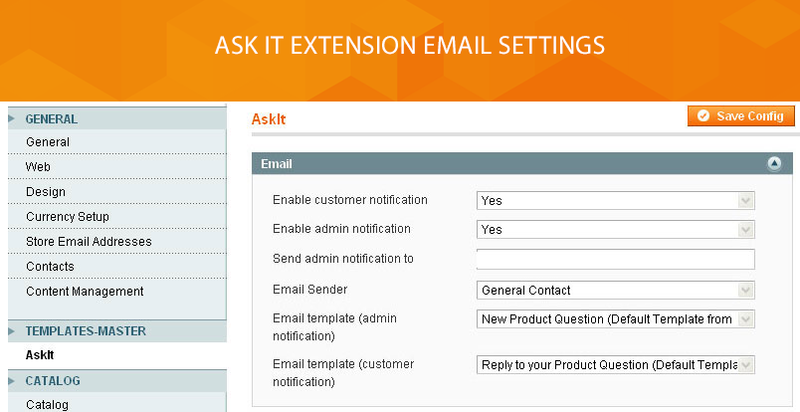 Ask It extension comes with advanced email features. 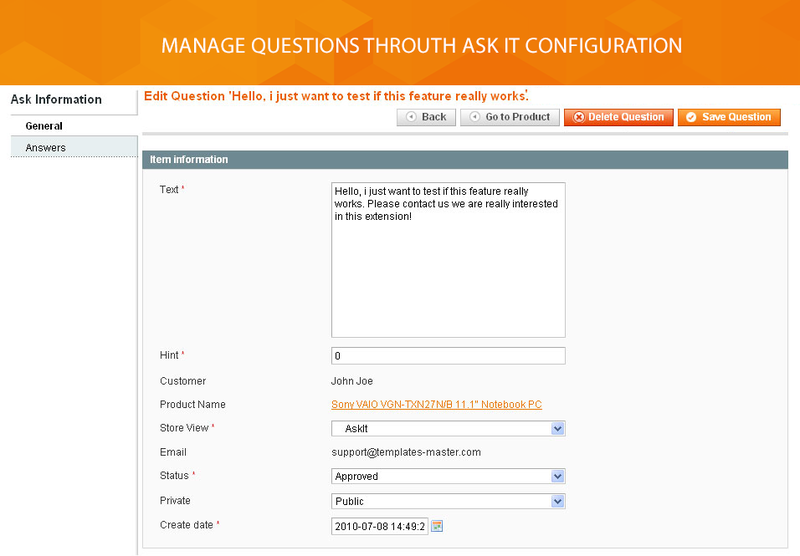 So, you can set up an email notification about new discussion both to the admin user and a customer. 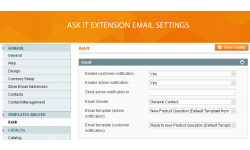 You can also specify the email sender address from where a response will be sent, choose the email templates for admin notification as well as for customer notification. The module supports RSS. 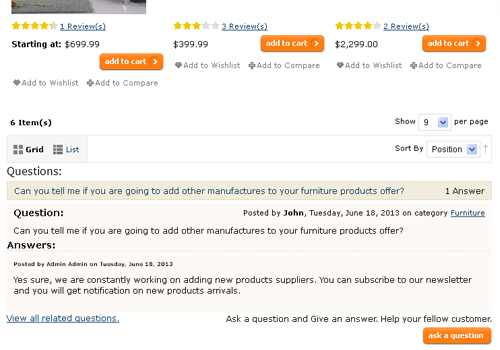 Enhance your store credibility by showing the recent product questions and answers directly on CMS page. 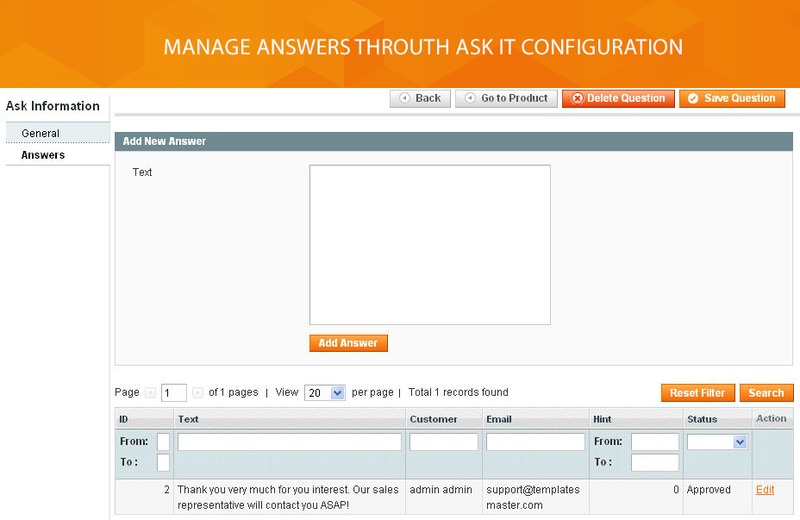 The module allows you to choose a store view, specify the number of questions to be displayed and create the amazing Ask It discussion block. 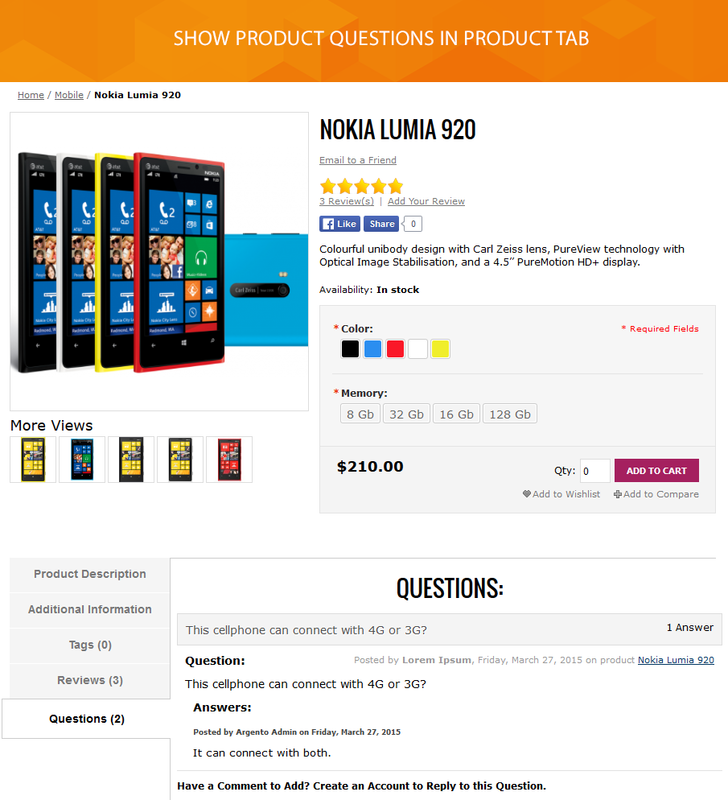 Thus you will show your customers they are a part of a popular store that deserves to be trusted. Taking care of customer, you will get a successful store with faithful clients. Via module, you will offer users to give an advice or receive an answer at once without long email correspondence. 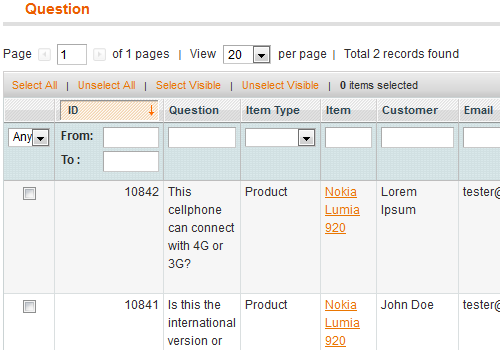 The more questions they ask - the faster you would create the FAQ about your products and simplify your support team job. Fixed possible admin email leak. 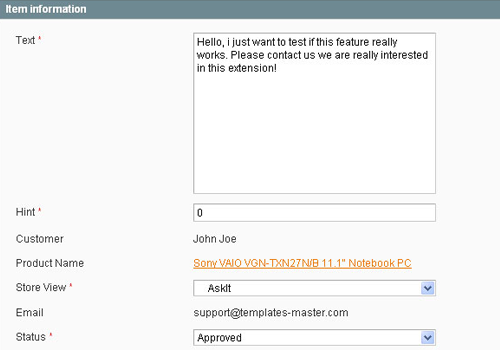 Fix empty customer name in emails.